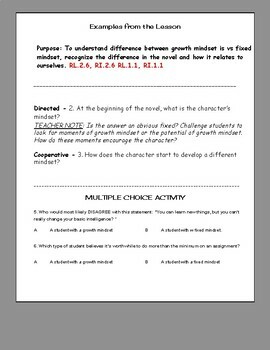 Growth mindset is an important concept to include in classrooms today. As with many of the skills we teach, we need to find a variety of ways to incorporate it throughout the year. This lesson can be inserted in the middle or end of any short story or novel you will use. 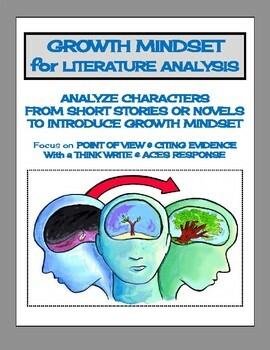 Growth mindset helps explore the point of view of characters and translate it to our students.